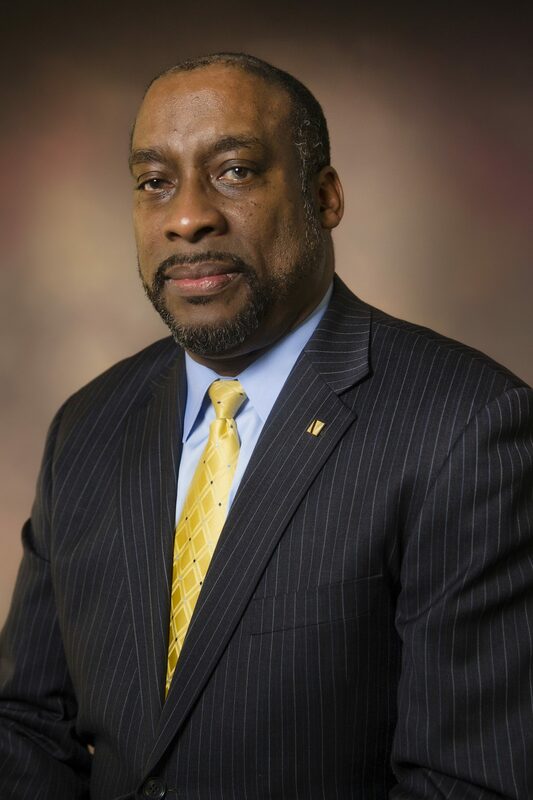 Dr. Joseph A. Whittaker currently serves as Vice President for Research and Economic Development/Associate Provost at Jackson State University. 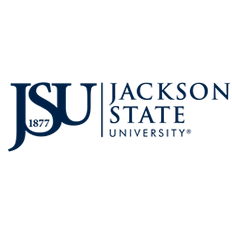 In this capacity, he provides support to the Provost and Senior Vice President for Academic Affairs and has responsibility and oversight for Research, Sponsored Programs, Research Compliance, Technology Transfer and Commercialization, Federal Relations and JSU Global. He was previously Dean and Professor of the School of Computer, Mathematical and Natural Sciences at Morgan State University. Dr. Whittaker also served as Associate Director of the NASA GESTAR Program from 2011 to 2016 – a 5-year, $96M Cooperative Agreement from the NASA Goddard Space Flight Center Earth Sciences Directorate. In addition, he developed and directed the Morgan State University Plant Biotechnology Research and Analytical Laboratory. Prior to Morgan State University, Dr. Whittaker served in various capacities at Morehouse School of Medicine, where he led efforts in the design and construction the Neuroscience Institute, which became the prototype for 12 additional NIH-supported Specialized Neuroscience Programs established across the U.S. He holds several board and committee memberships in the public and private sectors, and served as the 73rd President of Sigma Xi Scientific Research Society. He has over 100 publications and has been the recipient of numerous honors and awards. Dr. Whittaker received his B.S. degree in Biology at Morgan State University, and the Ph.D. in Physiology and Biophysics from Howard University. He subsequently joined the University of Tennessee Neuroscience Center of Excellence as a Neurobiology Postdoctoral Fellow where he pursued studies on chemical and electrical signaling mechanisms in the Basal Ganglia.